A fifty-eight year old male presented to the clinic for a scleral lens consult in the right eye. POHx: Penetrating keratoplasty in the right eye 20+ years ago. He had previously failed with corneal GPs (comfort, frequent lens dislocation) and hybrid lenses (poor comfort, inability to remove lens at end of day). Current commercial soft lens wearer in left eye. 8 hours of continuous wear with improved vision versus spectacles and improved comfort and handling versus most recent hybrid lenses. 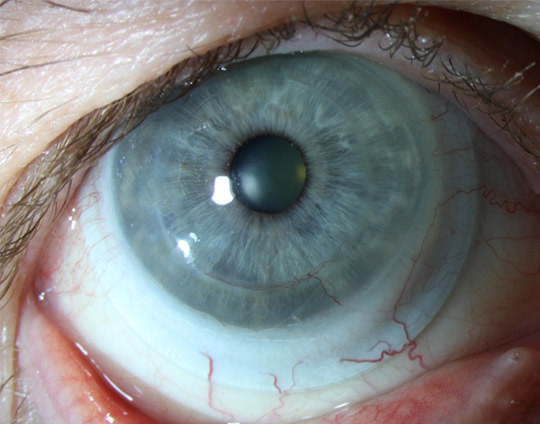 Patient wished to continue in soft lens in the left eye. 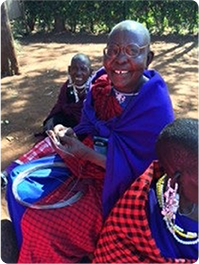 A scleral lens fitting in the right eye was performed. Increase mid-peripheral clearance; order 1 step steep in Limbal clearance zone. The lens was sent home with the patient and he was instructed to return for a 1 week follow-up. At 1 week the fit and vision were unchanged. The patient noted his vision was the clearest it had been in 30 years. 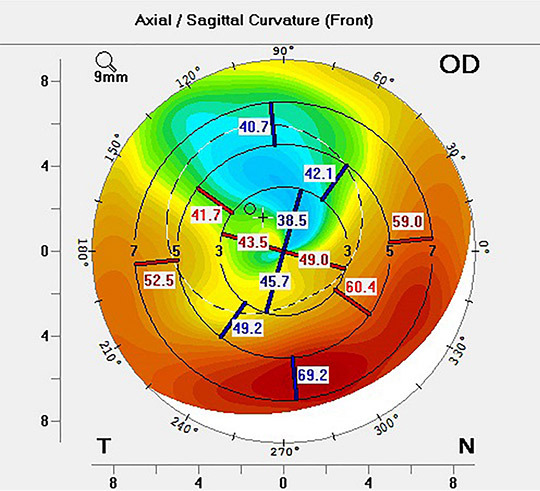 He also reported that the scleral lens was more comfortable and provided superior vision compared to his previous corneal GPs and hybrid lenses. He went on to say that the scleral lens was more comfortable than the commercial soft lens in the left eye. The same findings and comments were true at the 1 month follow-up. He plans to return to clinic for a scleral lens fitting in the left eye in the near future. 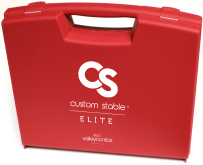 The Limbal Clearance Zone of the Custom Stable lens contains a powerful reverse curve to increase limbal clearance while allowing a smooth transition from the Optic Zone to the Scleral Landing Zone. This zone can be easily manipulated with the step system to increase or decrease limbal, mid-peripheral, and central corneal clearance. 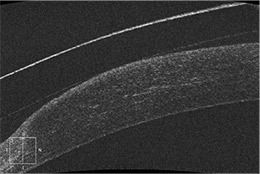 In this case, the diagnostic lens showed adequate central clearance, however, the host/graft junction, located in the mid-periphery of the lens, exhibited touch. 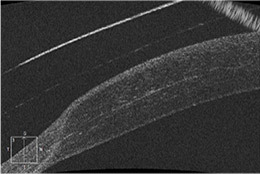 Ordering a lens that was 1 step steep in the Limbal zone allowed for clearance of the host/graft junction while maintaining an acceptable level of central clearance.